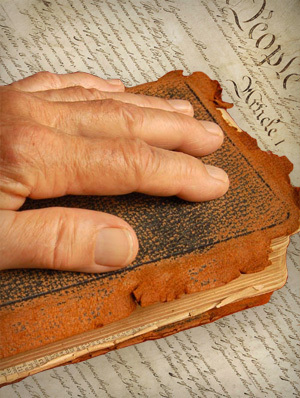 Like it or not, Biblical Christian principles and our Constitution are inseparable. 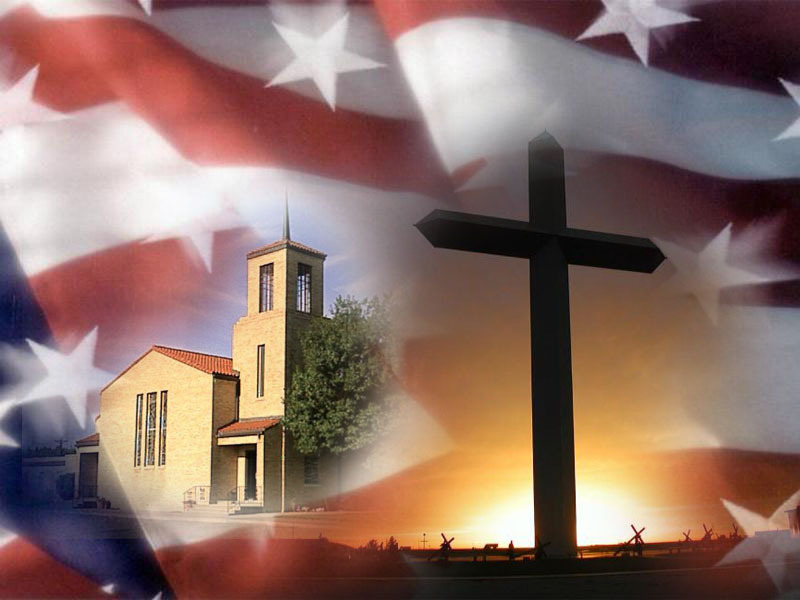 Our nation was founded on the very principles found in the Bible by a group of men who relied on those teachings to create a system of government outlined in the U.S. Constitution. They created, for their posterity, a nation which should forever preserve the rights given to all from the Creator. Our rights are not granted to us from the government, they are endowed from our Creator, and inasmuch we should only rely on the government to direct the affairs which are outlined in the Constitution. We are expected to be the watchmen of the government’s adherence to the Constitution. The government has long overstepped it’s reach into our lives because of our lack of understanding and apathy towards what the proper role of government is and where the powers for it are derived. It is these very words that prop up the reasoning of the U.S. Constitution, and because they exemplify what the Founders believed in as they came to write the Constitution, we should continue to honor what they created for us all. 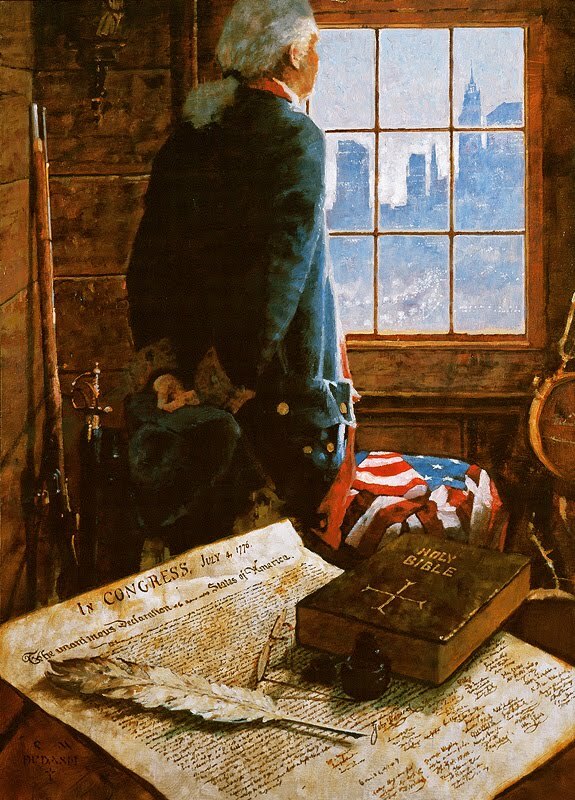 It was always about, and should always remain, God and Country. This entry was posted in American Exceptionalism, Current Issues, Founding Fathers, U.S. Constitution and tagged Benjamin Franklin, Core Principles, George Washington, Patrick Henry, The Declaration Of Independence, Thomas Jefferson. Bookmark the permalink. I like what you are doing, please keep it up!